Loomis Bros. Equipment Co. can provide everything you need to equip your in-house laundry...washers, dryers, lint collectors, water heaters, carts, tables, shelving units and more. We have been an exclusive Milnor® dealer for over 65 years. Milnor® on premise laundry machines are built from innovative engineering solutions designed to boost laundry effectiveness and efficiency. 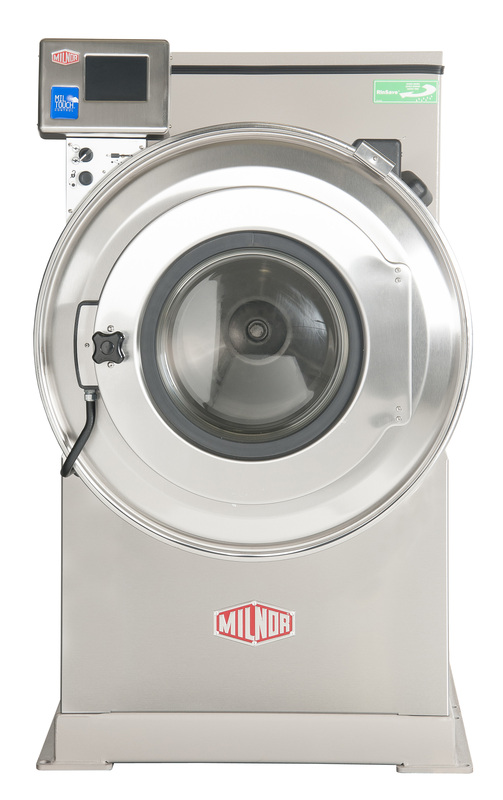 Milnor® has the reputation of building reliable on premise laundry systems and is one of the most respected brand names in the industry. We service all of the equipment we sell plus many other brands. Our parts department and Resident Field Service Technicians are located strategically throughout our territory which allows us to respond quickly to your needs. This ensures quality service so your commercial laundry equipment is always running smoothly. 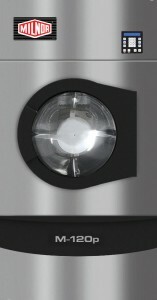 Contact Loomis Bros. Equipment Co. for on premise laundry equipment sales and service needs.